Start your vacation when you step off the plane. 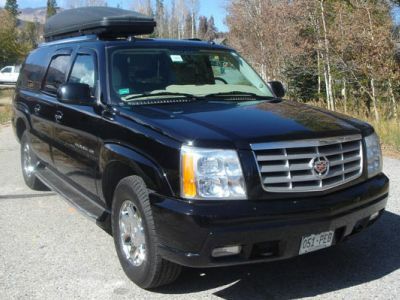 COMPARE OUR RATES, WHY TAKE A SHUTTLE WHEN YOU CAN USE A LIMO, THIS IS THE WAY TO START YOUR VACATION. We leave when you want to and we do not make multiple stops. 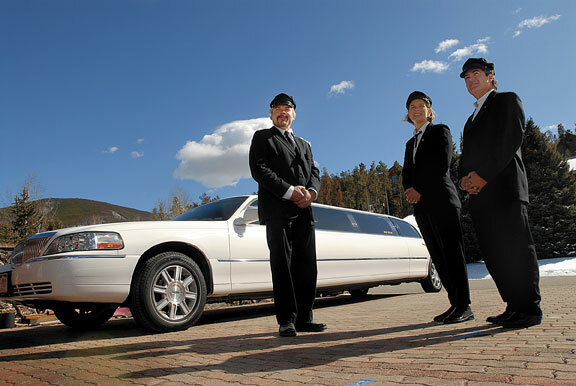 We offer a private service with complimentary cocktails, champagne and movies for all ages. 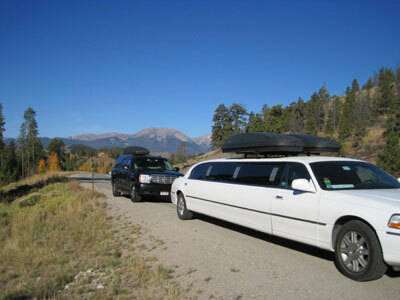 We service all Colorado airports and resorts and offer evening service for those special occasions. 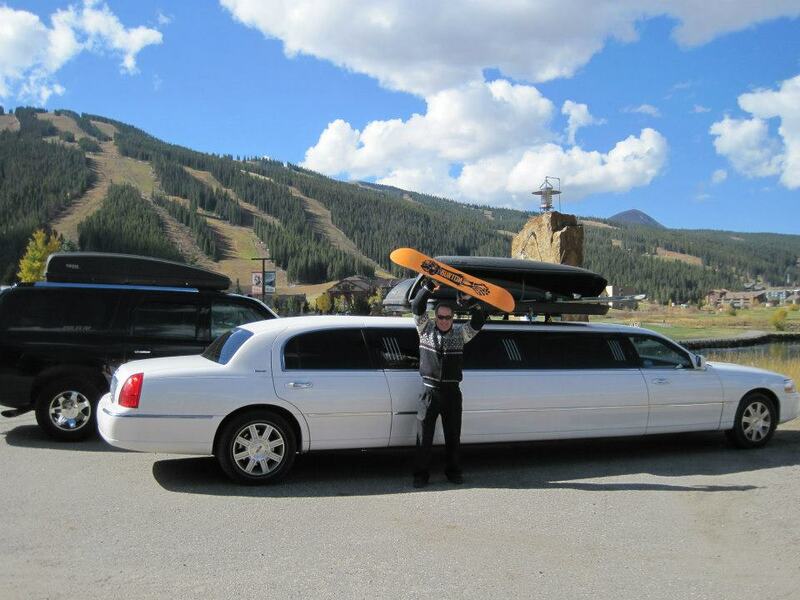 From Denver to Aspen, we can take you anywhere! 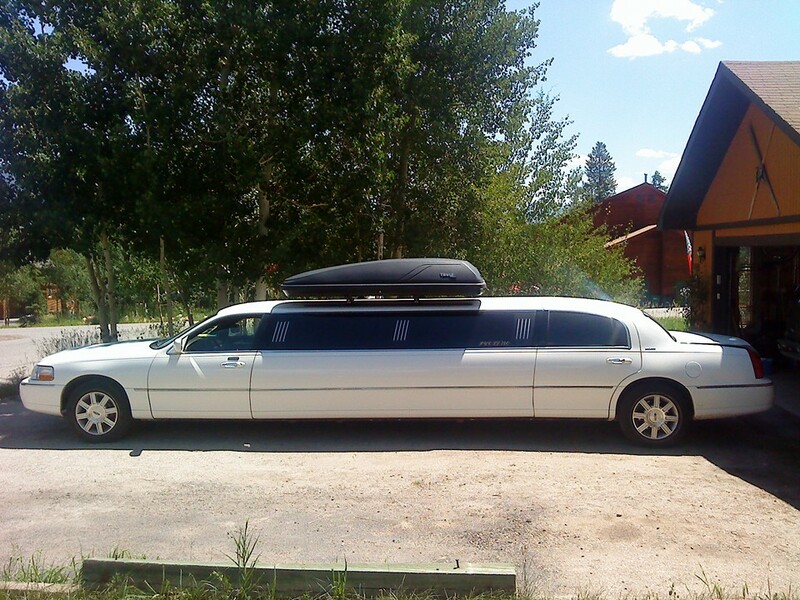 We have speicals as well, from taking you to a Denver concerts or Wedding Services. It's all about what YOU want to do !!. 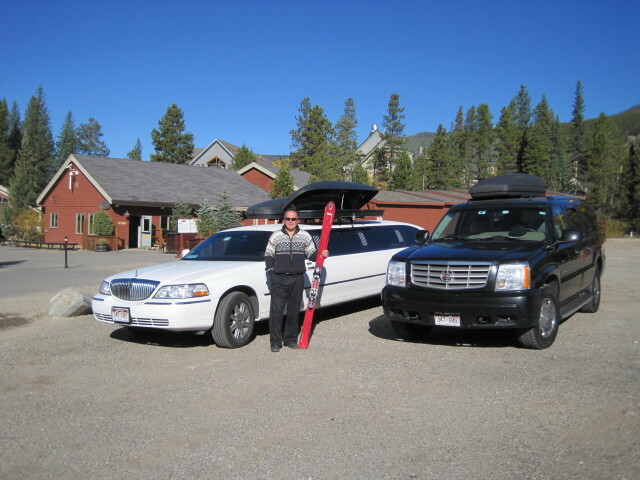 Our fully licensed tour guides can take you anywhere. 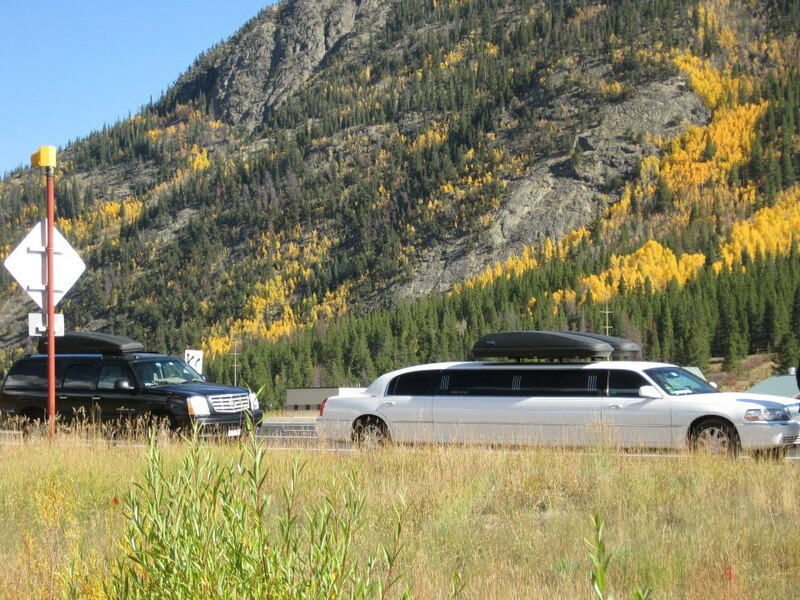 Enjoy one of our Colorado Adventure Trips or design your own But we do specialize in those unique and hard to find places. We also offer many tours to our favorite hot springs through-out the state. 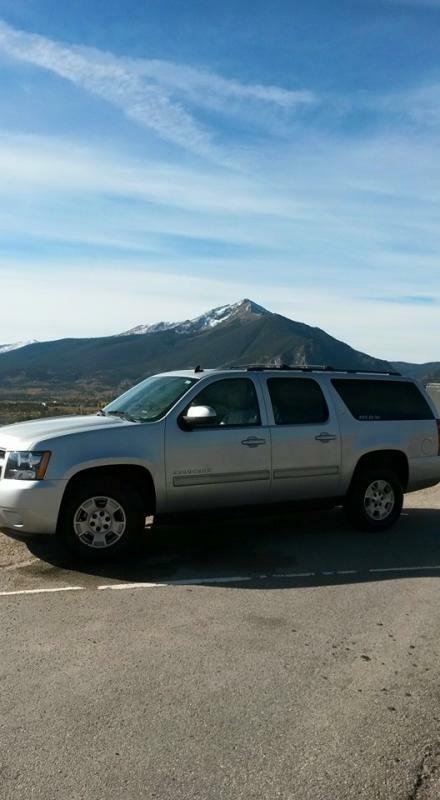 From the famed Strawberry Park hot springs in Steamboat Springs to the Mt Princeton hot springs in Buena Vista and the monster hot springs of Glenwood Springs. Please call for pricing on these tours or make a reservation online.